In this blog will describe the manual method by which you can easily merge multiple PST Files into a single one. Generally, we all create multiple PST files and when it comes to manage them is complicated. Sometimes, they lost accidentally and having handling issue. 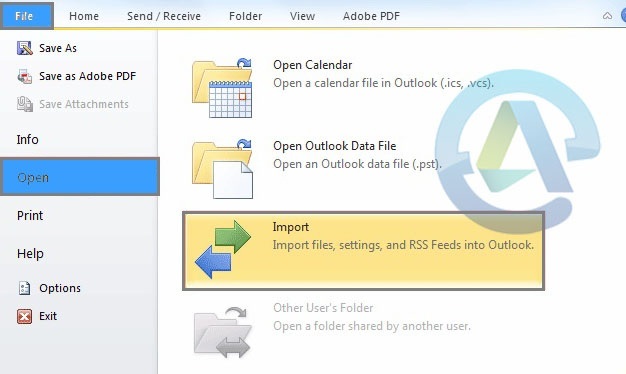 Here we think about to merge them into single PST file which is easy to manage, share, handle and open in outlook. Merging PST into single file having several benefits like avoid lost or accidental deletion, you can save time by opening each file separately and you can share once by avoiding sharing one by one i.e. lengthy process. To merge multiple PST file into one is simple task, it’s a two-step process i.e. 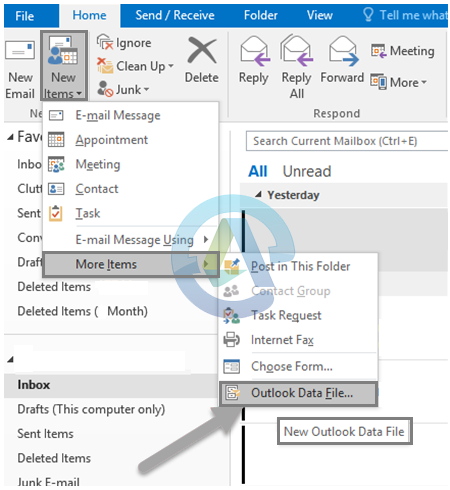 First of all open MS Outlook Program >> click on the New Items and from the drop down menu, select More Items >> select Outlook Data File option. 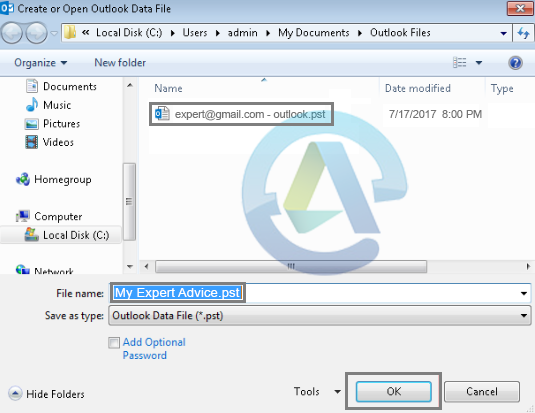 After that you have to choose the location to save PST file, provide a name for the new PST file >> then click on OK button. 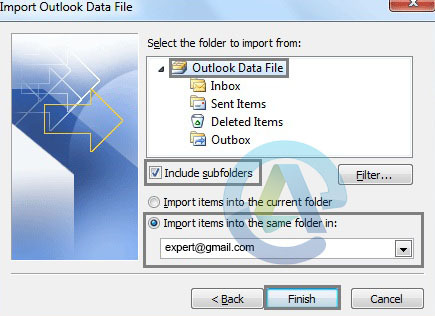 In Outlook click on File >> select Import option for importing all PST files one by one into the newly created PST file. 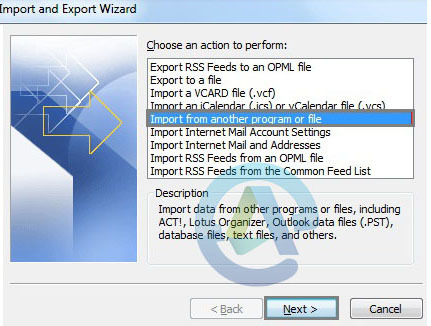 Then you’ll see Import and Export Wizard. 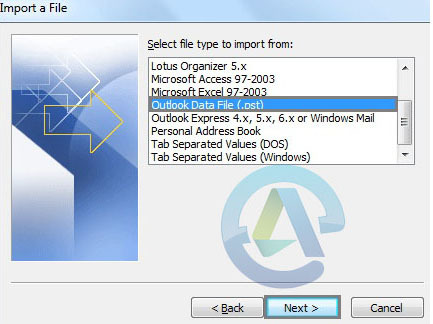 Now, select Import from another program or file from the option showing and then click on Next. Now, click on Browse and then select the file that you want to import. After that select the folder that want to import from. Now, check the box Include subfolders and Import items into the same folder in option. 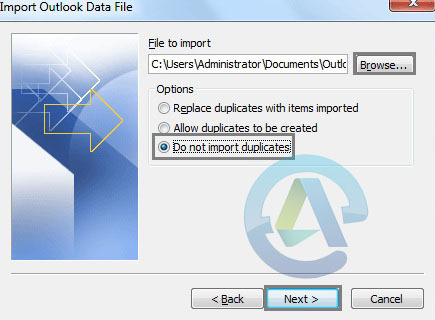 Simply, repeat the above steps for all PST files to import Outlook, which you want to merge into one. After importing all PST files, you have single PST file containing all data their which is easy to export and import anywhere.